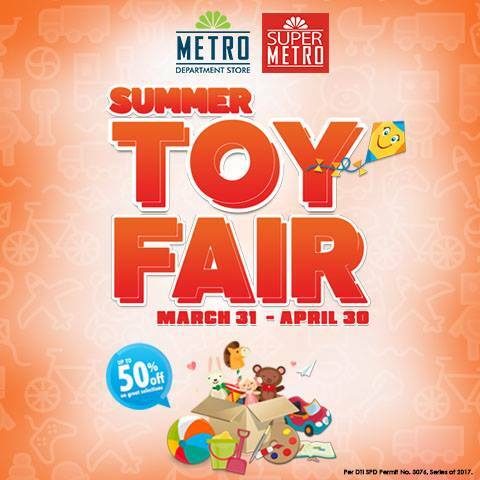 The Metro Stores' Summer Toy Fair happens until April 30, 2017. Get up to 50% off on your favorite toy brands. 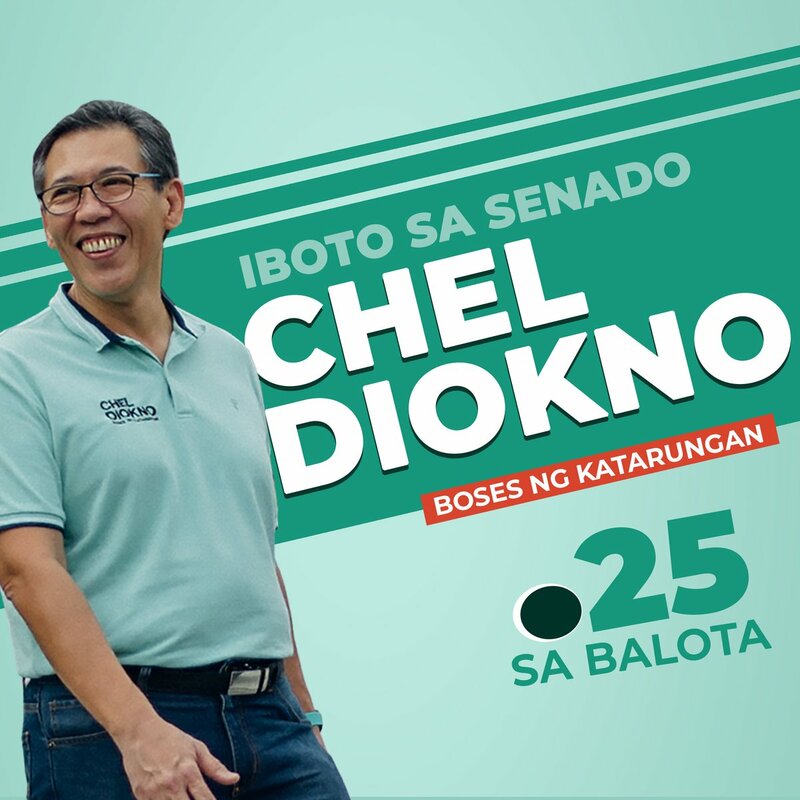 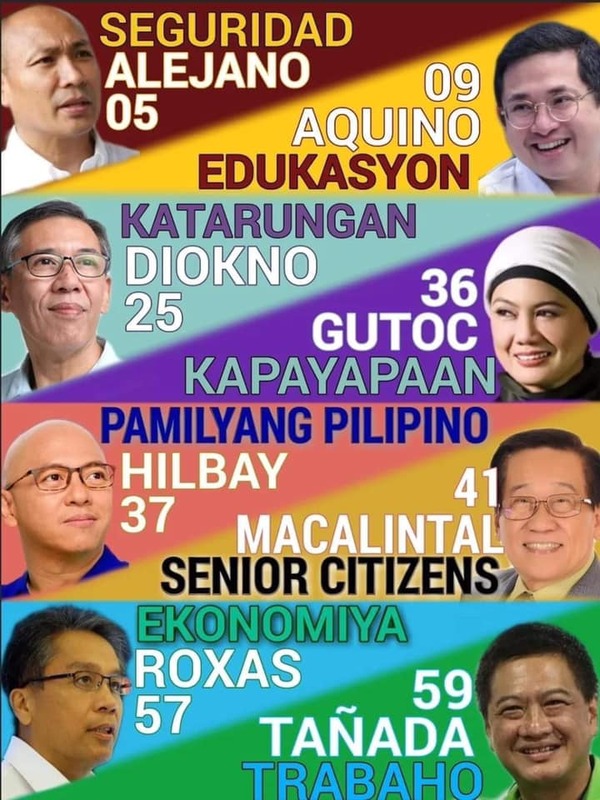 Check it out in all Metro Departments Stores, and Super Metro Stores nationwide!